Why Outsource Your Email and Chat Support? With today’s fast-changing technology and as the industry gets more competitive, many company owners ought to keep abreast with the latest and effective services in the market. Multi-channel supports and mediums like email and live chat support are a must nowadays to cater to customers of varying preferences. If you are thinking of engaging your customers through email and chat support services, it would interest you to know why these platforms are important to keeping your customers happy and satisfied. These services make sure that every transaction with every client is properly handled and produces positive results. Here, we’ll learn the top reasons why you should outsource your email and chat support service today. Customers are easily frustrated if they have to wait in long queues. For customers who are too busy and would like to scale this hurdle, sending messages over email or chatting with support can be a better way. It makes it easier for them to get their problems solved without unnecessary frustrations. Customers seem to trust email and chat support more than other channels nowadays. Perhaps this has to do with the fact that both of these are in written forms. People also believe that their complaints and inquiries would be taken more seriously if they are done through written forms. Additionally, customers prefer these channels because information in there could be trusted and used later for references. Apart from being a credible and trusted channel, email and support services are also affordable. For businesses, this would considerably reduce expenses and save money that could be invested in other areas of the business. Although it may demand a huge expenditure if it were to be managed in-house, outsourcing your email and chat support to outsourcing companies is considerably more affordable, cost-effective, and convenient. In an emergency situation, customers prefer to get quick and prompt responses and updates than waiting for an email to arrive. That is where prompt live chat support comes into the picture. A reliable live chat service from a reputable company can help you improve your customer satisfaction and give them a better support experience. Want to know how satisfied your customers are with your services? Email messages are a very efficient way to know. You can easily conduct surveys to ascertain customer satisfaction as well as their behaviors. This would go a long way to helping you deliver better services that are tailored to the specific needs of your customers. There are those customers who prefer privacy, especially when the conversation may involve divulging confidential information. Customers turn to chat and email support in this case because of its private and confidential nature. Compared to social media support where the public would see your details glaringly, email and chat support are better when it comes to maintaining privacy more than all other channels. There are many more reasons why why email and chat services could prove very beneficial to your customer support services, but the efficacy of the services will still depend on the competency of your email and chat support provider though. 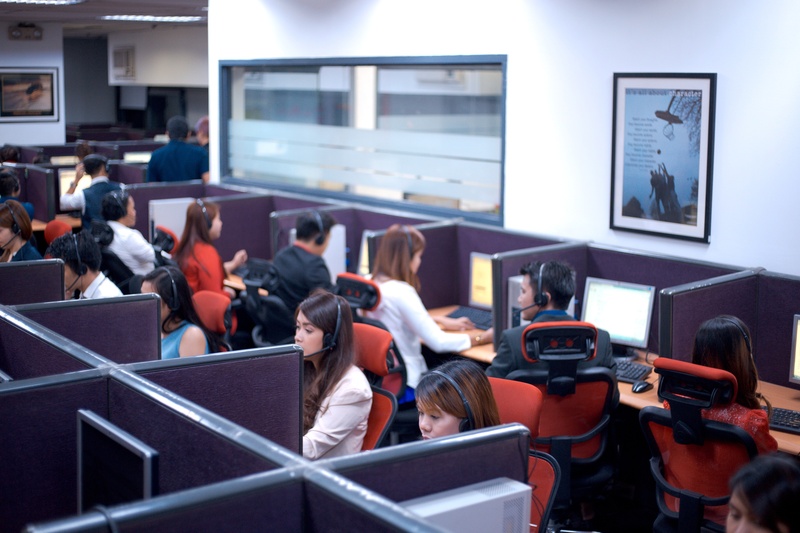 This is more reason why a reliable, experienced, reputable, and competent firm like One Contact Center would always be the best option if you are so concerned with maintaining efficiency for top-level productivity. 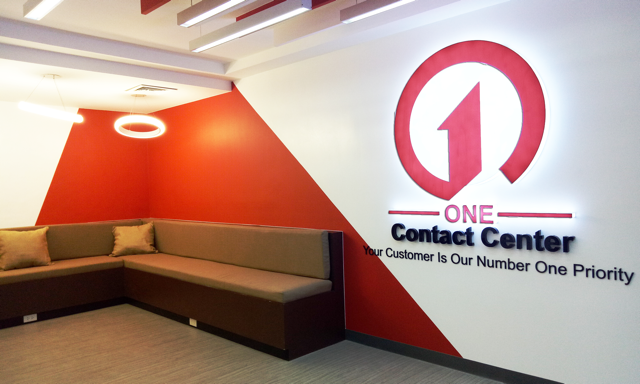 At One Contact Center we can significantly improve your customer service experience and, at the same time, cut your operating cost by up to 60%. We ranked #1 in Customer Service support in a prestigious 3rd party benchmark study for two years in a row. We offer customer service, social media, email and chat support. Contact OCC today so we can conveniently ease the burden of business management to further set your company on the path to success and tangible growth.